Hi, have you ever wanted to play tricks with your friend’s computer. This article will tell you easy steps to create a virus of your own. You can then paste this virus on your friend’s computer to see what happens. Below is some basic steps to create a virus. This will create a simple shutdown virus on your system. If you want advanced steps to create a virus, then refer to our previous post. 2: Add path :Shortcut will prompt you to add the path of virus. Just click on Browse and add the File virus.bat and click next. 4: Add an Icon: After creating the shortcut, right click on it and click properties. Click on the “Change icon” button and scroll through the list of icons. Add any icon to your shortcut and click Ok.
Hope you have like the above tutorial. 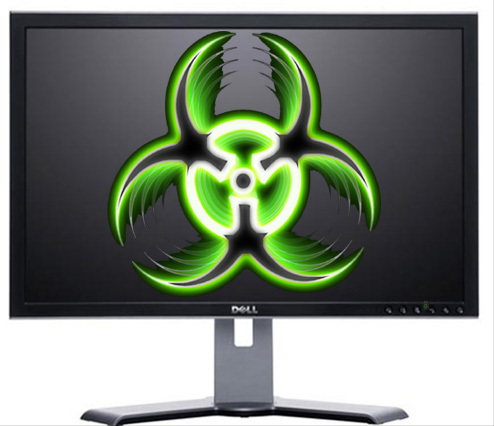 For more steps to create a virus read our previous articles here. Comment below if you are facing any problems. honestly i seriously love and appreciate u guys for these.MUAHH!!!! It just says Message here when i click the Program.